When I’m doing research on a country, one of the things I usually look for are vineyards, distilleries or breweries that I can visit. To my surprise, I found out that Carlsberg is an original Danish brewery – all this time I thought it was German. So I naturally had to add it to my itinerary and paid a visit to the brewery located in Copenhagen. 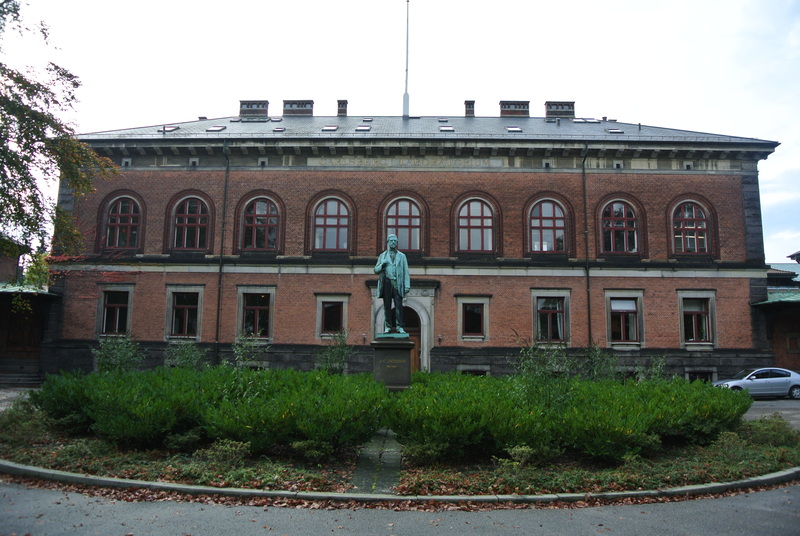 The grounds of Carlsberg are pretty extensive and starts with a sample of the original brew recipe which is J.C. Jacobsen’s Dark Lager – a very smooth taste and not as heavy as other dark lagers I’ve had. 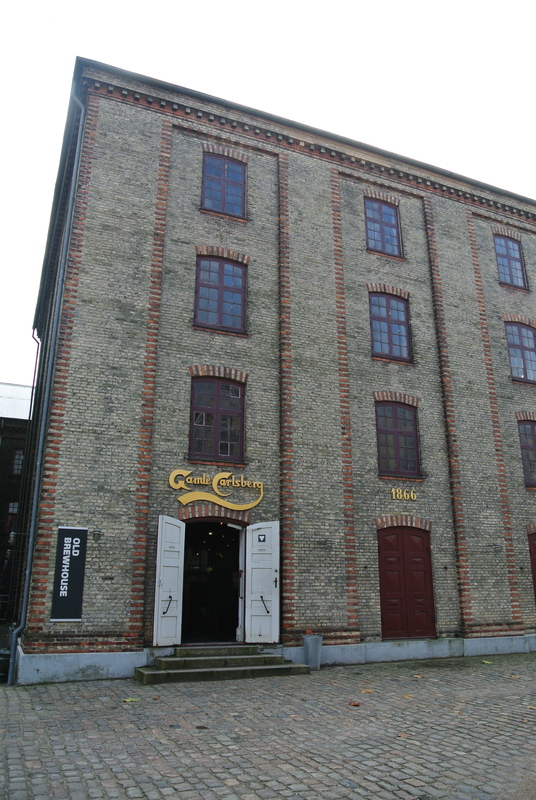 Carlsberg is rich in history and who knew that J.C.’s son Carl Jacobsen would open a separate brewery for which the present day Carlsberg is the merger of the two breweries (father and son). 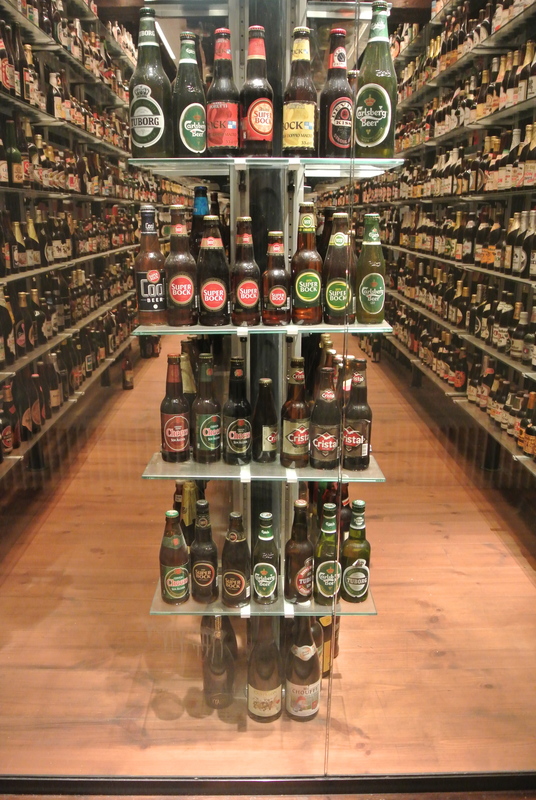 At the end of the tour, I ended up in the brewhouse and bar sampling the many brands brewed by Carlsberg. My favourite was actually the Jacobsen Forarsbryg, a spiced ale with very light and fruity notes – it was such an easy beer to drink! 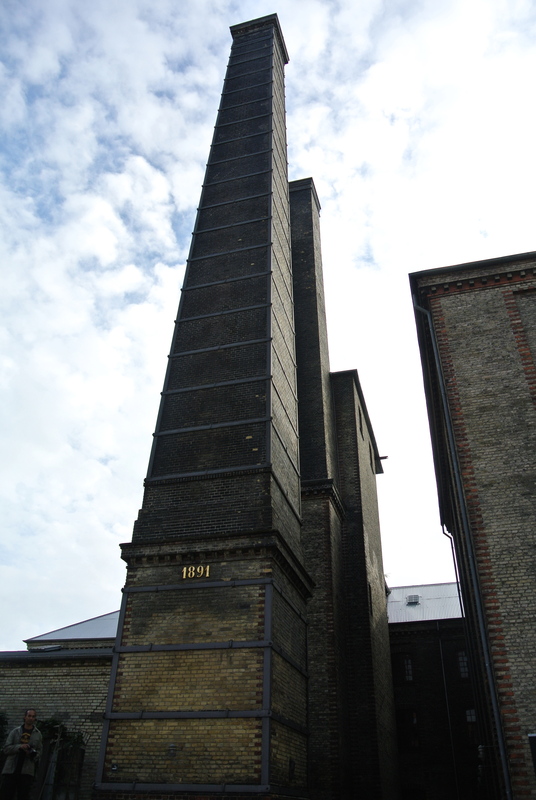 The original smokestacks of the old brewhouse from 1891. 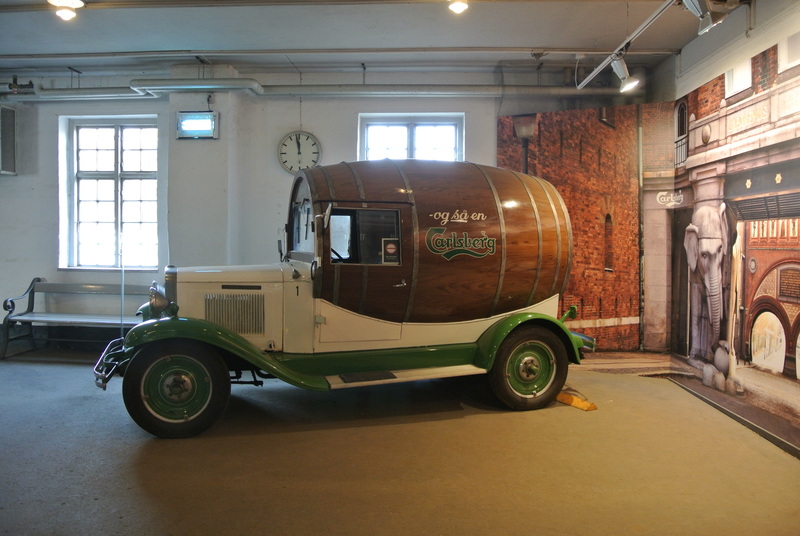 One of the original Carlsberg delivery trucks. 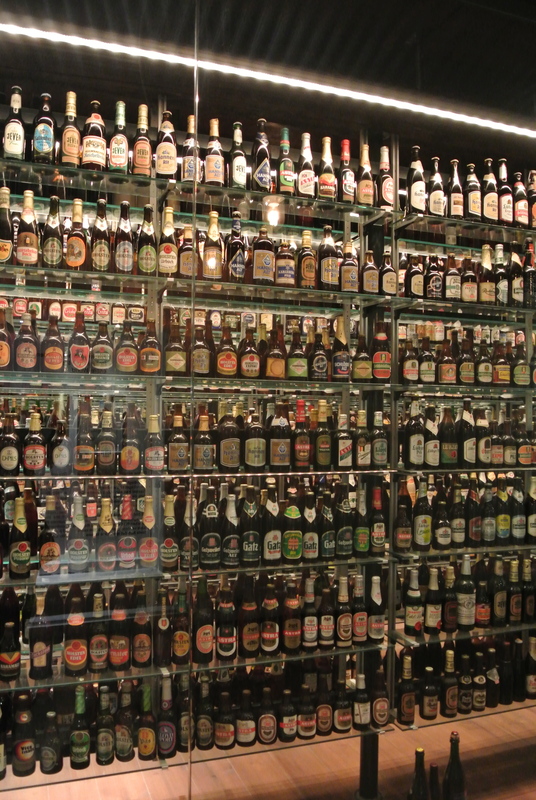 J.C. Jacobsen’s bottle collections – the world’s largest unopened beer bottle collection. 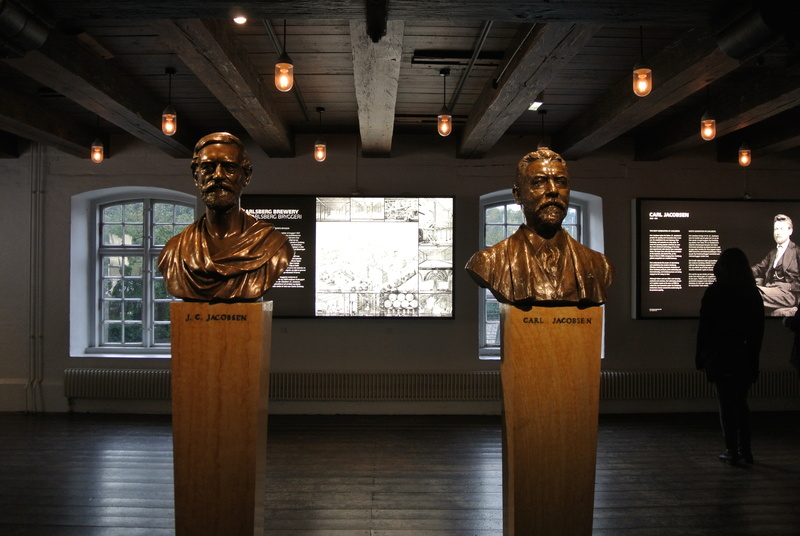 The founders of Carlsberg – J.C. Jacobsen and his son Carl Jacobsen. 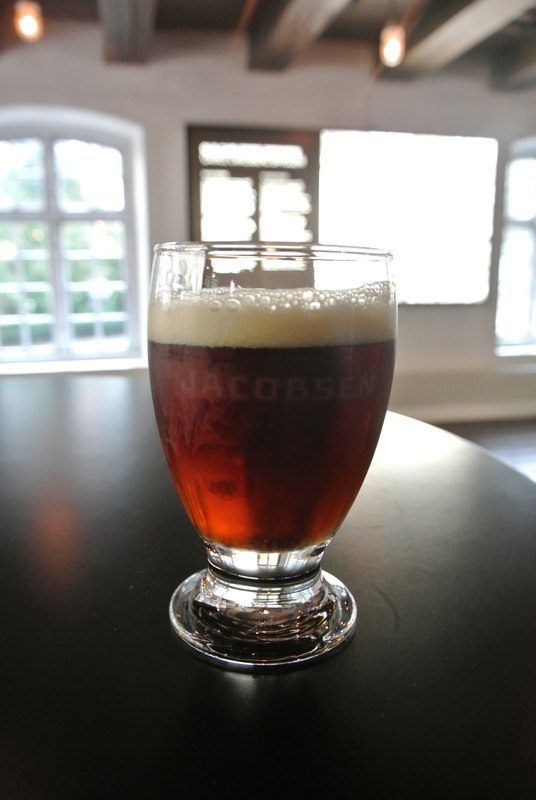 The original brew – the Jacobsen dark lager. The first sample as I begin the tour. 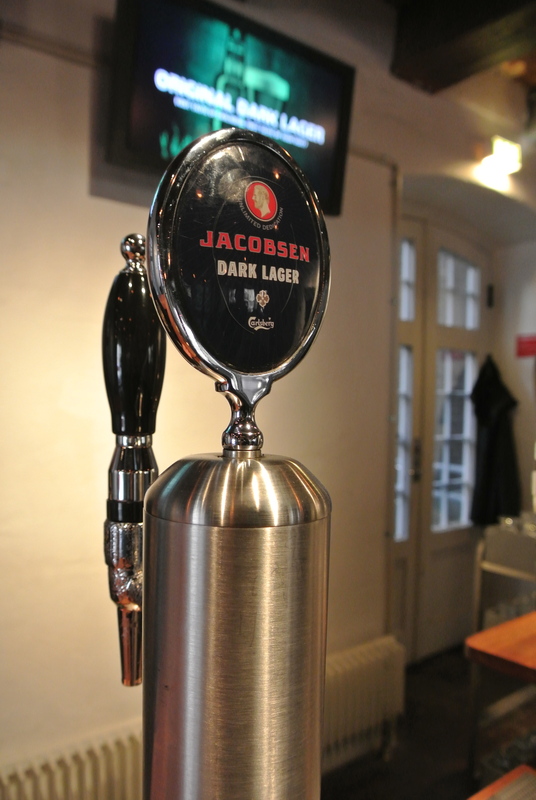 The original recipe, Jacobsen’s dark lager. 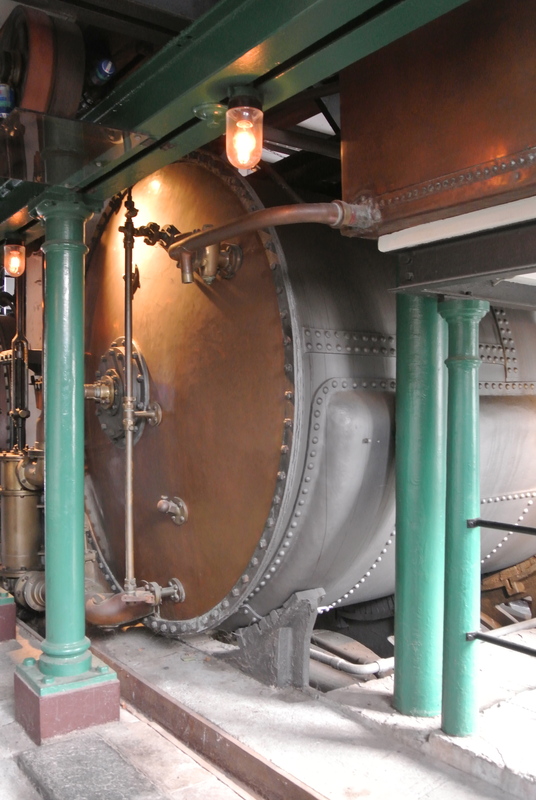 The boilers at the Carlsberg plant. 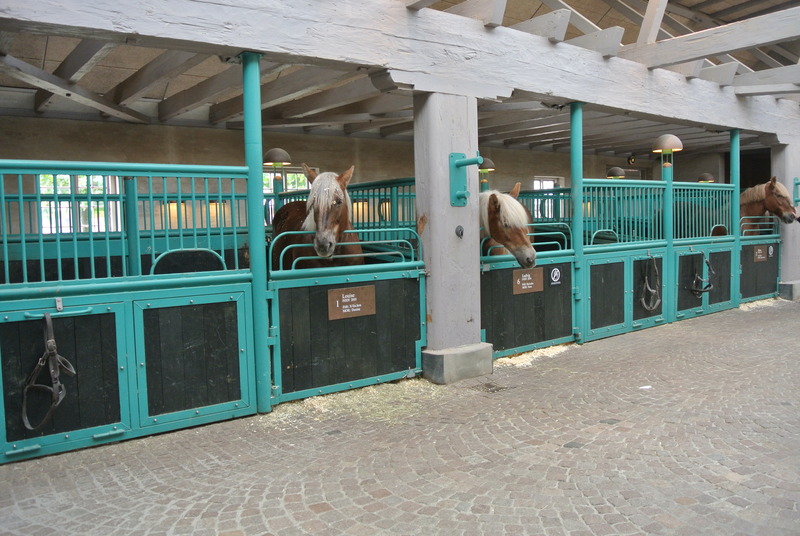 The stables at Carlsberg breweries. 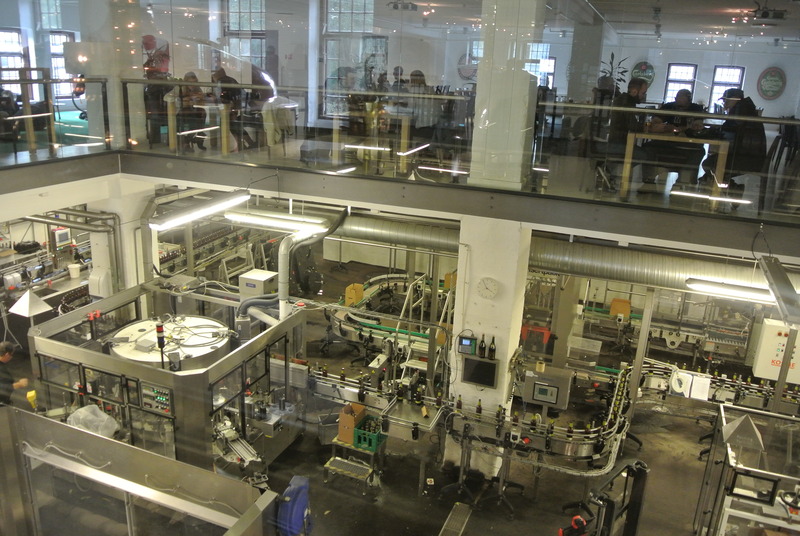 The bottling plant below and bar above. 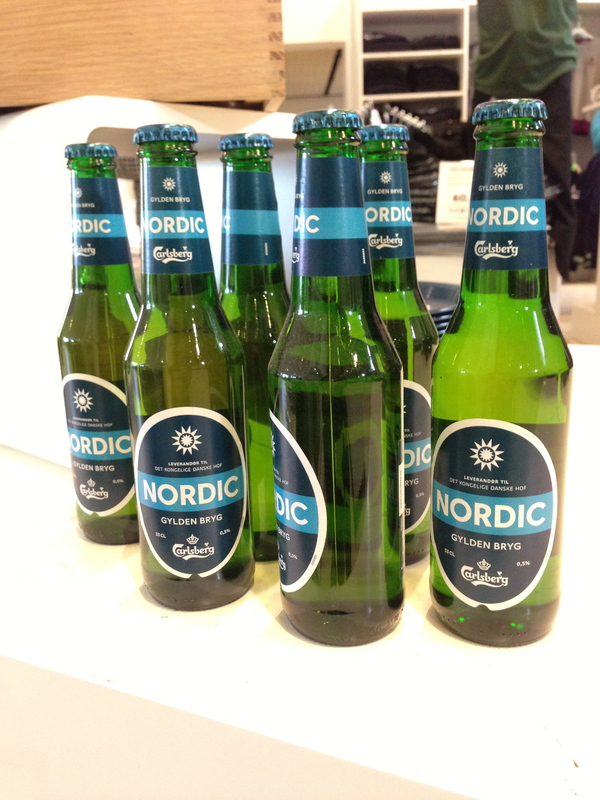 Some of Carlsberg’s new brews, I haven’t seen these in Canada before. 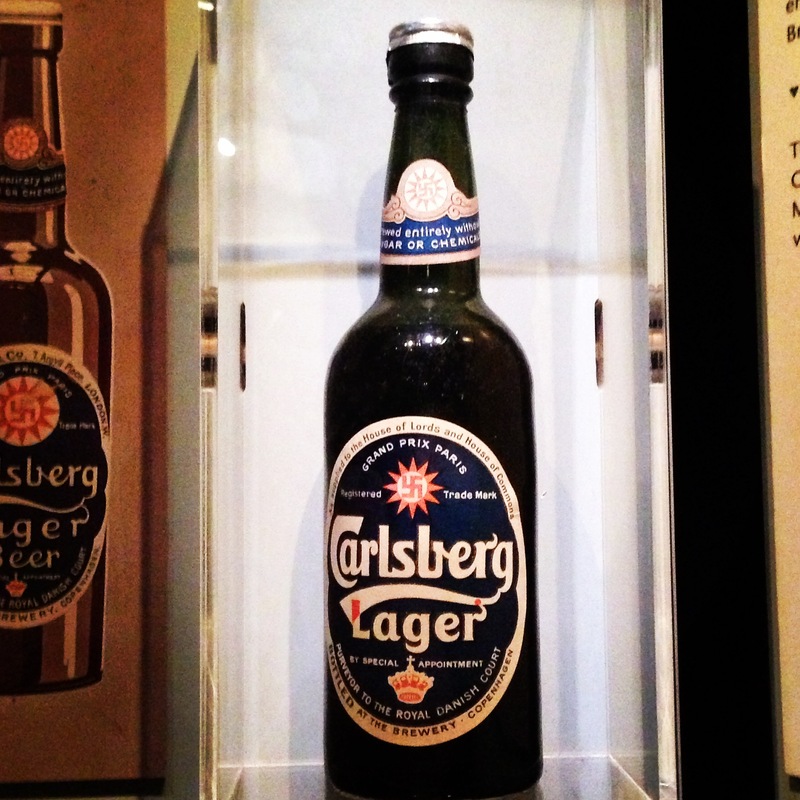 One of the early bottles used by Carlsberg with one of the first editions of their logo.